Jet2.com is the highest-rated airline in Europe, according to the latest Travellers' Choice Awards for airlines announced today. The airline also takes the title of UK's Best Airline and is the ninth best-rated airline in the world, the only UK airline to be named among the global top 10. Winners are determined using an algorithm that takes into account the quantity and quality of airline reviews and ratings submitted by travellers worldwide over a 12-month period. Steve Heapy, CEO of Jet2.com and Jet2holidays said: "The awards are living proof that our investment in customer service is working, because they are based on the experiences of paying customers." 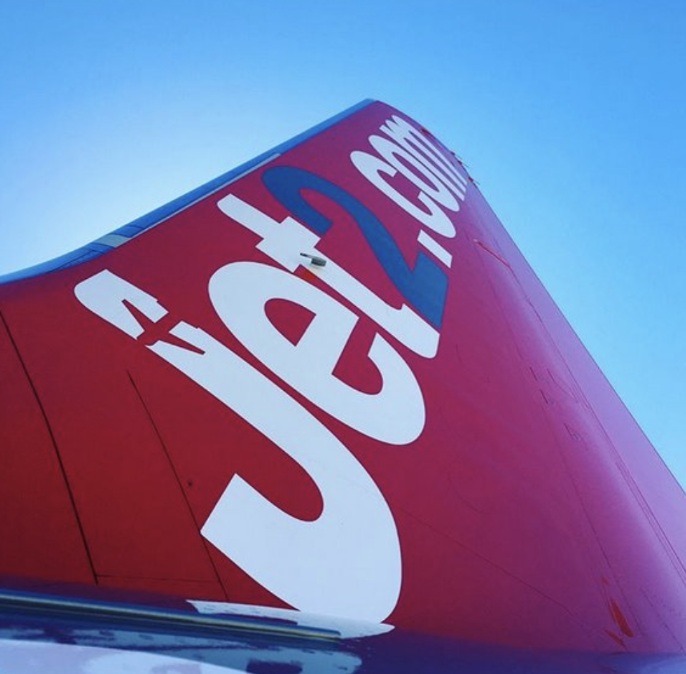 In further success for British airlines this year, Jet2.com also takes the title of Best Low Cost Airline in Europe, while Virgin Atlantic was named Europe's Best Major Airline. In the Class of Service categories, Jet2.com is awarded Best Economy in Europe while Virgin Atlantic claims the Best Premium Economy in Europe award. The title of top airline in the world goes to Singapore Airlines. Asian airlines dominated the top 10 list with EVA Air, Japan Airlines and ANA taking third, fifth and tenth place respectively. Look where Walsh and Cruz have taken what was once the envy of the global airline industry. They've taken BA to the dustbin. Shame on them. No wonder their staff and crews are so disgruntled. No real surprise, as they are MUCH better than their low-cost rivals. Nice to see this recognised.